Gold Award Winner! A blend is intended to be more than the sum of the parts and that's what this wine exemplifies. Emergence is easy drinking but has an intriguing edge and at 1.5% residual sugar, dry and sweet drinkers agree! 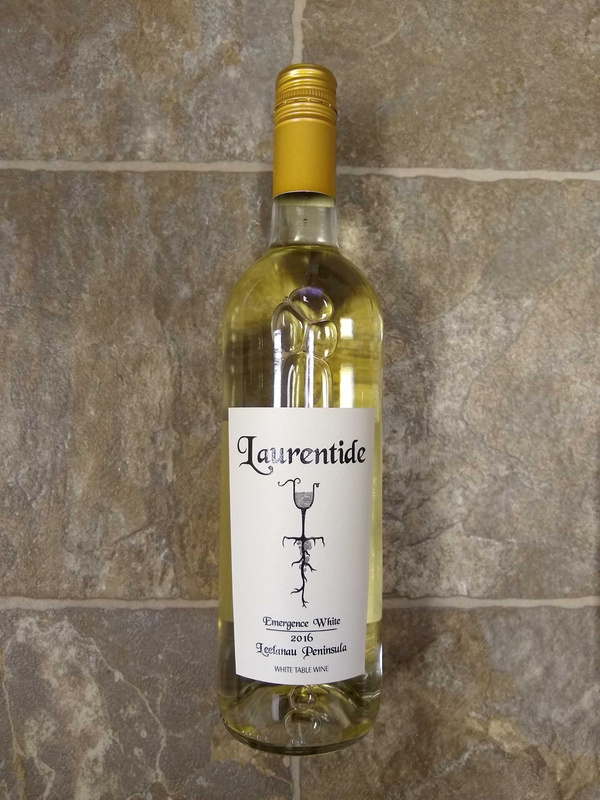 Make this unique wine your house white by the glass to share with family and friends.